You’re scrolling through an online electronic store, when a new drone catches your eye. Eager to fly it for real, you enter a string of numbers to submit your payment. You’re not thinking at all about how, behind the scenes, it’s bitcoin that makes the impulse purchase possible. Far-fetched today? Maybe, but that’s the sort of easy user experience the bitcoin developers at Chaincode Labs think is missing from the world of cryptocurrency, even now that a much-anticipated technology layer known as the Lightning Network is in beta. While it’s perhaps bitcoin’s best shot at reaching mainstream adoption, it’s not exactly easy to use today, or as easy as developers envision it could be. That’s why the group, led by veterans Alex Morcos and Matt Corallo, has held similar coding programs focused exclusively on bitcoin. Developers from around the world travel to New York to learn about the intricate details of the protocol and its most essential code. However, announced Monday, Chaincode is launching a new “residency” in New York from October 22 to 26, one that will focus on helping developers build their own Lightning Network apps. The goal, according to Chaincode engineer and bitcoin software maintainer Marco Falke, is for the program to create tech “for normal people on the street, not just weird developers.” In short, they’re looking for some fresh blood. Any and all experienced web developers are welcome to apply – no bitcoin expertise required. Though, it’s worth noting a few lightning apps have already sprung up showing how bitcoin and lightning can be paired to improve online payments. Even so, the developers at Chaincode hope the one-week bootcamp will spur even more apps. Teachers will include some of the more well-known lightning developers in the space, including Blockstream engineer Christian Decker and engineer Elaine Ou. But while Chaincode calls the program a “residency,” its program sounds similar to a coding bootcamp, an increasingly common way of teaching coding skills in a short period of time. This bootcamp is traditional in some ways, of course, as the team will take applications until they “reach capacity” of roughly 12 students. However, from there, the class will focus on lightning specifically. The six instructors will each give a presentation on the protocol. But they’ll also be around for the full residency, helping out students as they have questions. That’s because for most of the residency, participants will have time to work on an app of their choosing. The app can be anything they want – a fun game like Satoshis.place, where users fight over pixel drawings, or something more serious, like an app allowing users to pay for monthly bills. At the end of the week, participants will demo what they’ve made to the rest of the group. Soon after the residency the Chaincode team will release recordings of all the presentations, for those who can’t make it out to New York City for the bootcamp. 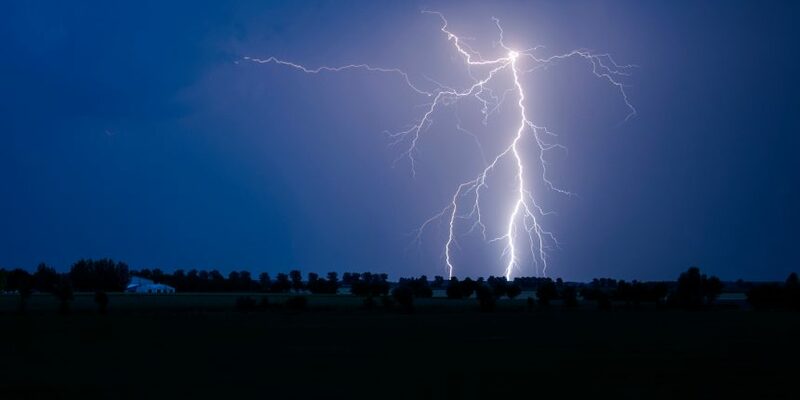 Though a small program, for the industry, it perhaps sends a stronger signal, as Lightning developers have been mostly focused on getting the underlying lightning protocol off the ground to date. But Chaincode’s developers believe that maybe the ecosystem could use more application developers now that there’s an increasing emphasis on the code’s usability. “Personally, I think every day we wait for lightning applications will delay lightning and bitcoin. It’s really important to do this app development thing as soon as possible,” Falke continued. Chaincode engineer James O’Beirne went so far as to argue that the applications could be key to shifting public perception of bitcoin, which has largely been on its speculative value of late.